Midplains Ag & UNL are happy to host Upper Elkhorn NRD Sarah Nevision at our August 30th Irrigation Field day. Sarah is planning to discuss NRD Water Detection & Management Programs. Sarah Nevison grew up in Minnesota where she earned her undergraduate degree in Conservation Biology from the University of Minnesota. She has worked across the country researching wildlife and ecosystems, with specific interest in ecology and conservation. 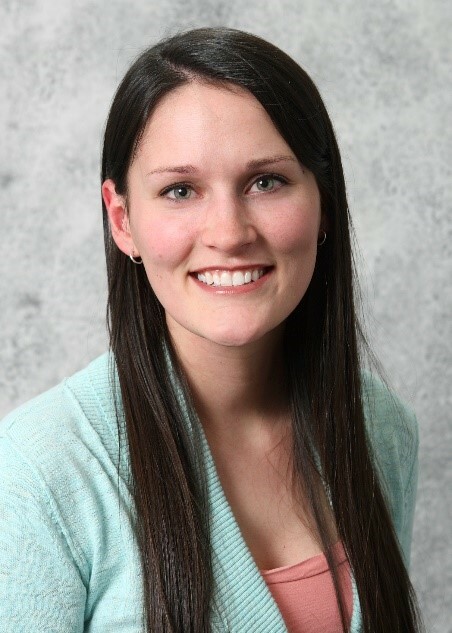 She is completing her Master of Science degree from South Dakota State University and is excited to work at the Upper Elkhorn Natural Resources District in O’Neill, NE as the Water Resources Manager, where she mitigates groundwater quality and quantity issues on the local level. She will be speaking about Upper Elkhorn NRD water detection and management programs. Please plan to join us August 30th to learn more about irrigation and how the NRD is working to manage our precious water resources. To learn more, check out our webpage at Irrigation Field day.